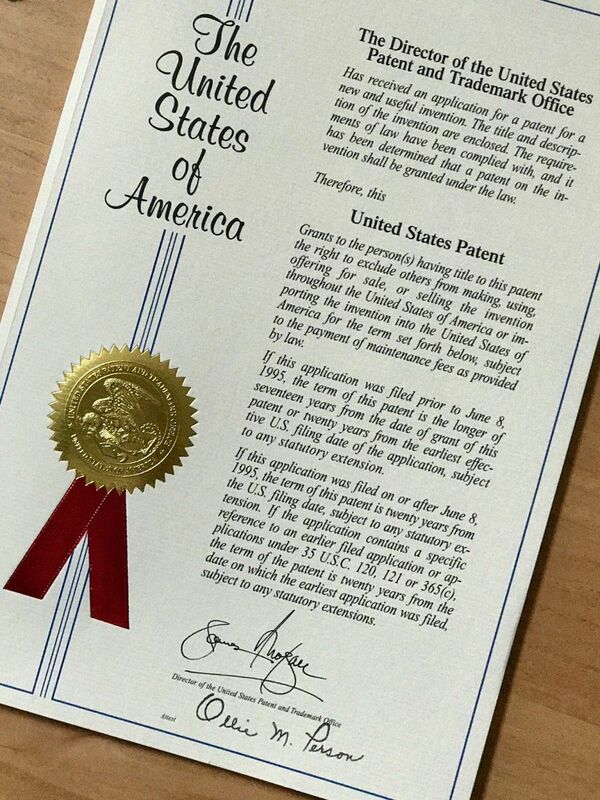 1. unfamiliar with the patent law and related regulations, arbitrary translation leads to the translation does not meet certain mandatory requirements. For example, some translators have carelessly translated "gambling game/casino" in the name of invention into "gambling game/casino". According to the provisions of section 3.1.1 of Chapter 1 of Part II of the Patent Examination Guide of our country, "inventions and creations that are contrary to the law can not be granted patent rights. For example, equipment used for gambling... " Senior translators are very sensitive to such wording on the basis of their familiarity with relevant regulations. After careful study of the context, they find that the application only describes coin-operated games in amusement parks. Therefore, a slight terminological adjustment can avoid the risk that the patent application will be rejected directly in the course of examination. 2. the addition, misinterpretation or mistranslation of the original text results in the enlargement or reduction of the original protection scope. For example, in the patent literature, "milk" is often translated as "milk". Senior translators will consider the appropriate scope of terminology according to the specific context. Therefore, in the application documents concerning dairy products, "milk" is often used instead of "milk" in order to avoid excluding other dairy products and thus reduce the scope of protection. 3. The inaccuracy of the unification and distinction of terms leads to the unclear reference of the translated text and the invalidity of the technical scheme. For example, "das Motormoment des Verbrennungsmotorsund Das Motormoment des Elektromotors Null eingestelltwerden" (German) is literally translated as "setting the engine torque of the internal combustion engine and that of the motor to be greater than zero". However, according to strict quality standards, translation is not a mechanical listing of the translation of a single word, but must consider the accuracy and rationality of the whole sentence. In this sentence, the translation of "Motormoment" into "engine moment" will make the Chinese expression of "motor moment" contradictory. It will be more appropriate to replace "motor moment" with "motor moment". 4. The inadequate understanding of the original text leads to a far cry between the meaning of the translated text and that of the original text, which ultimately leads to the ineffectiveness of the technical scheme. For example, the original expression "grouping these devices, providing a single identifier for the group" was translated as "dividing the devices into a group, the group being provided with a single identifier". Analyzing the original sentence, the original translation may be due to the use of "single" in Chinese and to determine "group" as one. However, in strict translation norms, translation must be carried out after comprehensive understanding and determination combined with drawings and context. In this case, according to the Chinese expression habit, many things are generally divided into "multiple groups", and in the attached drawings, they are indeed divided into n groups. In addition to the expression of "only one", Chinese "single" can also express the meaning of "one by one". The correct translation should be "dividing the devices into gr". Oups, the groups being provided with individual identifiers ".